I have over 30 soaps that are always in stock and are fan favorites. I try to have a little something for everyone. Contact me if you're feeling a little adventurous, want something that is one of a kind, something that matches your bathroom, or brings back a fond memory. Choose from hundreds of scents and color combinations to create that one of a kind creation. Ocean Foam - A customer requested keepsake to remember a weekend on the beach. 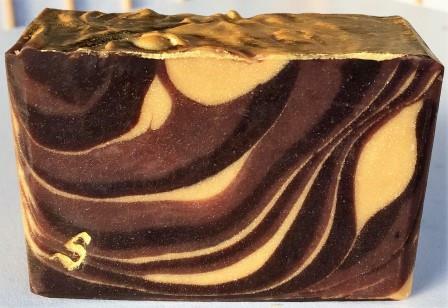 Create your personalized soap today - 8 bar minimum.